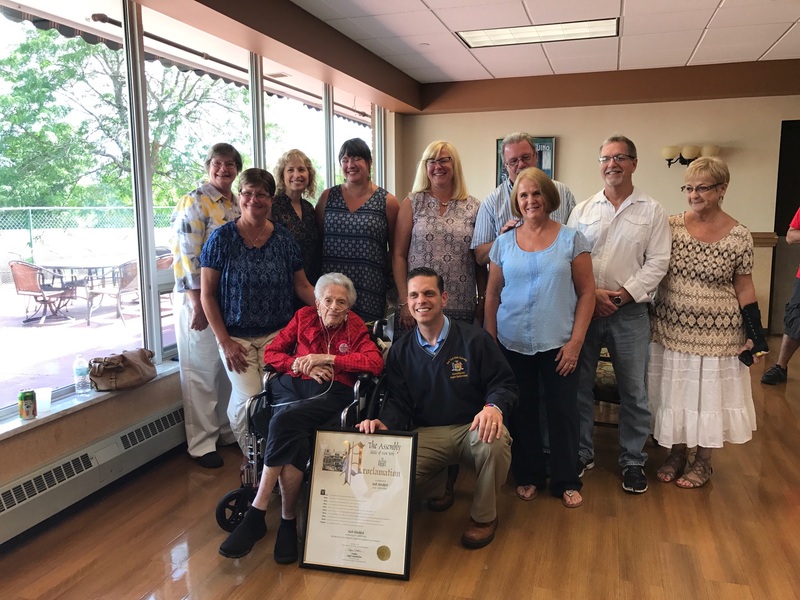 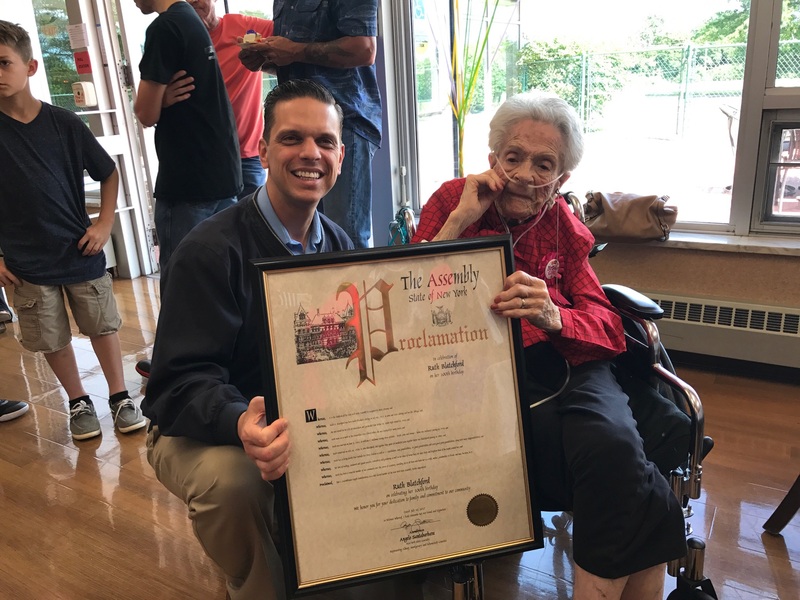 Assembly Member Angelo Santabarbara stopped in to present Ruth Blatchford a Proclamation for her 100th birthday. 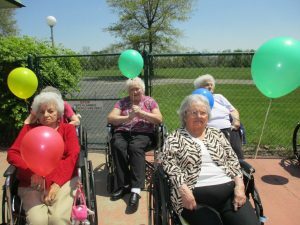 Happy Birthday from everyone at River Ridge. 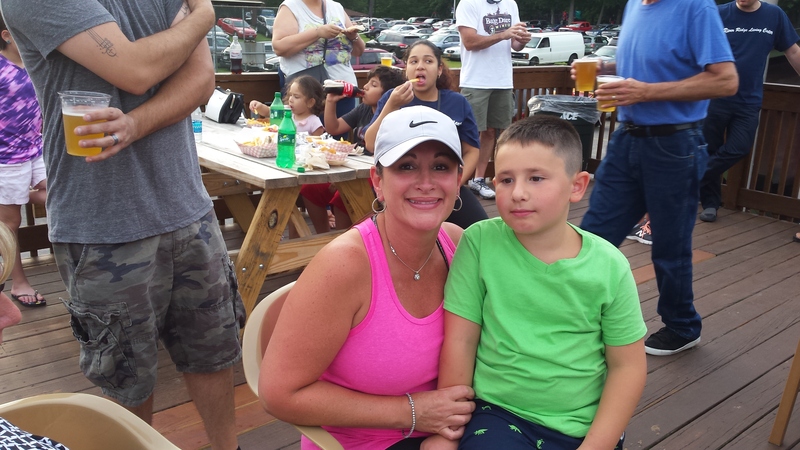 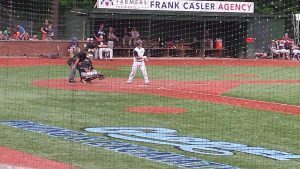 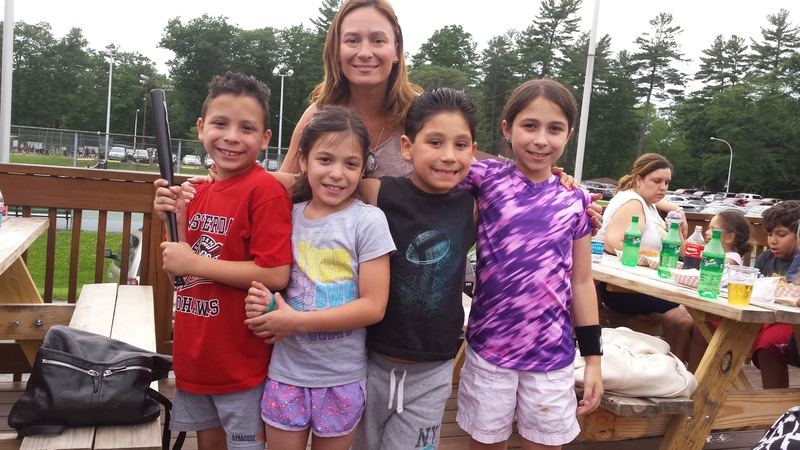 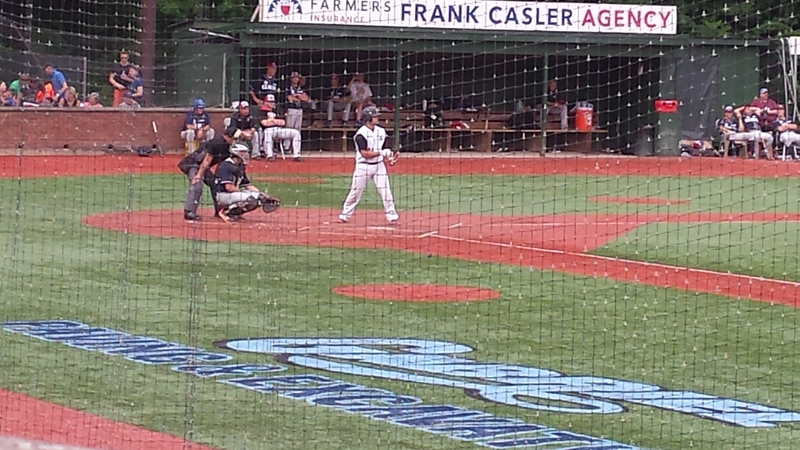 Thank you everyone who joined us on the deck at the Mohawks game! 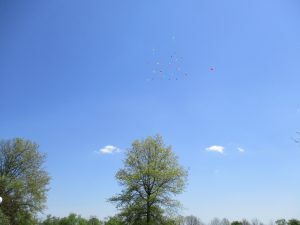 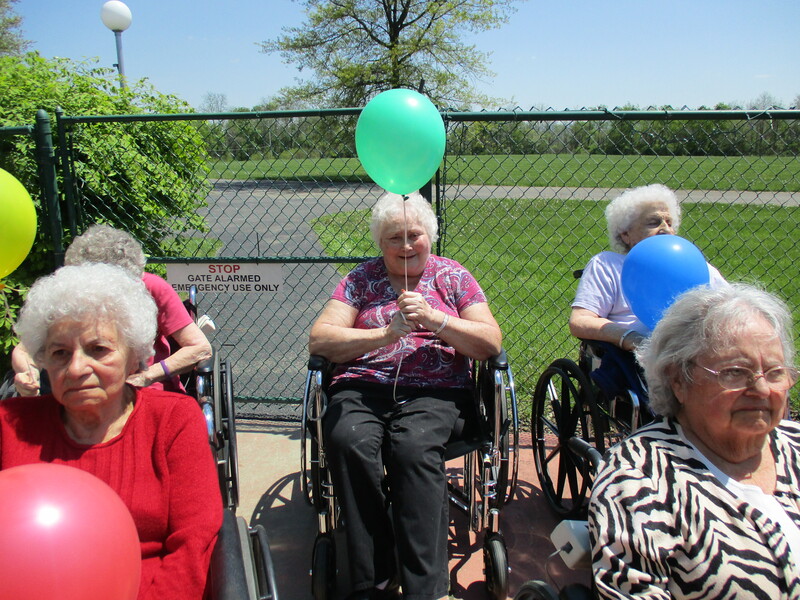 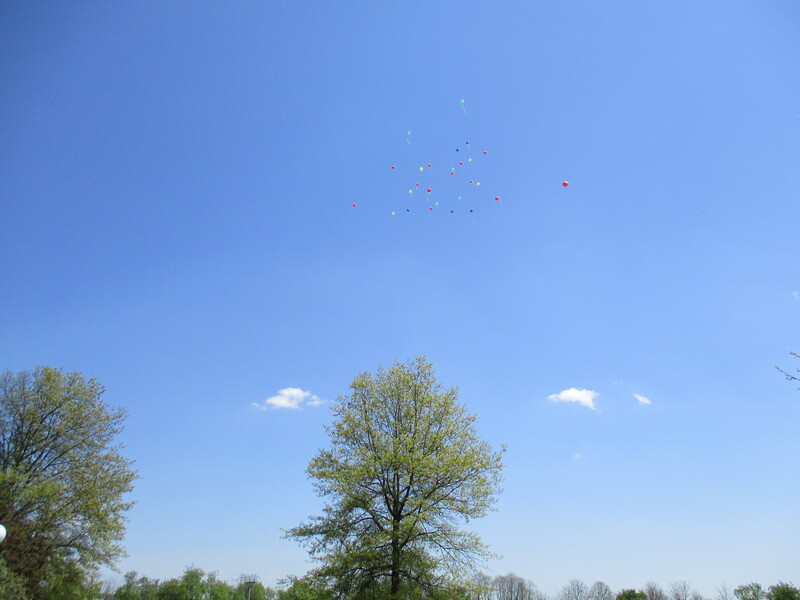 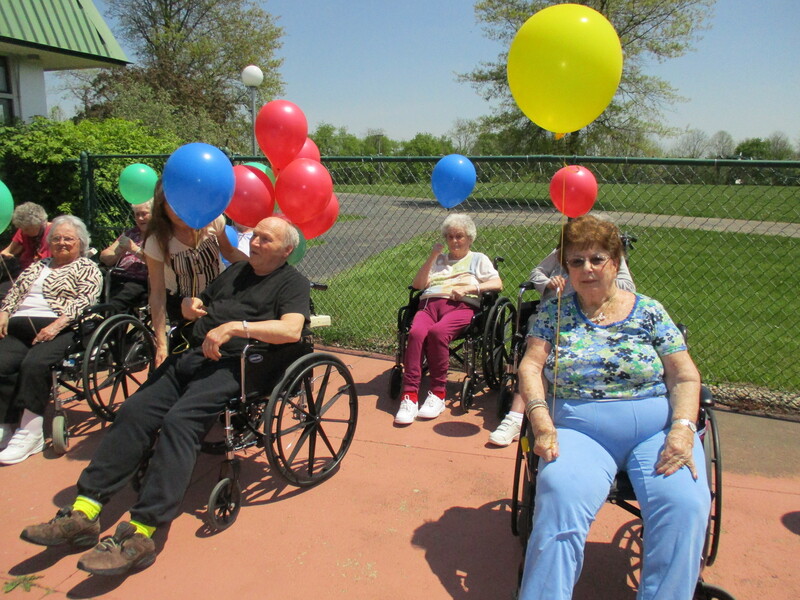 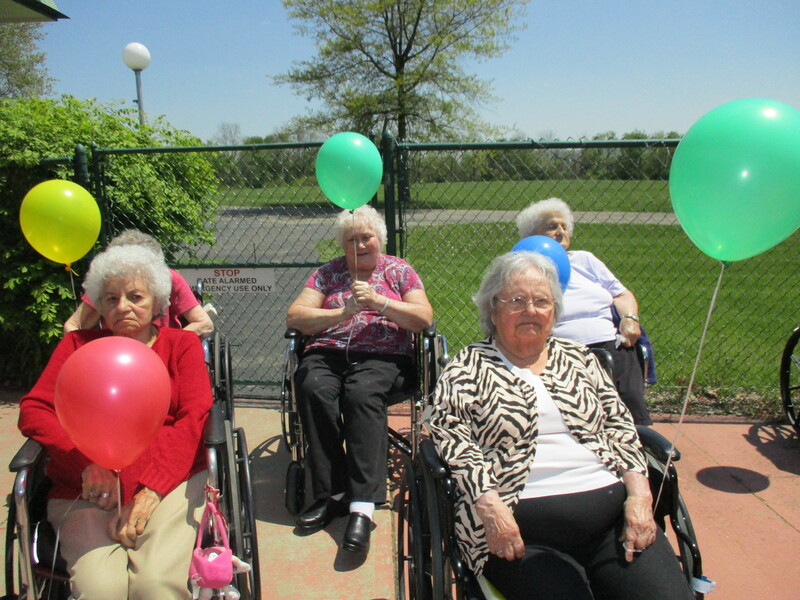 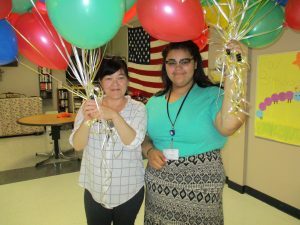 Balloon release in celebration on Nurse’s Week!!! 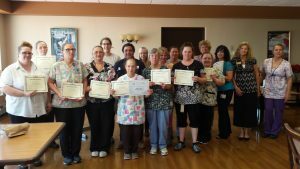 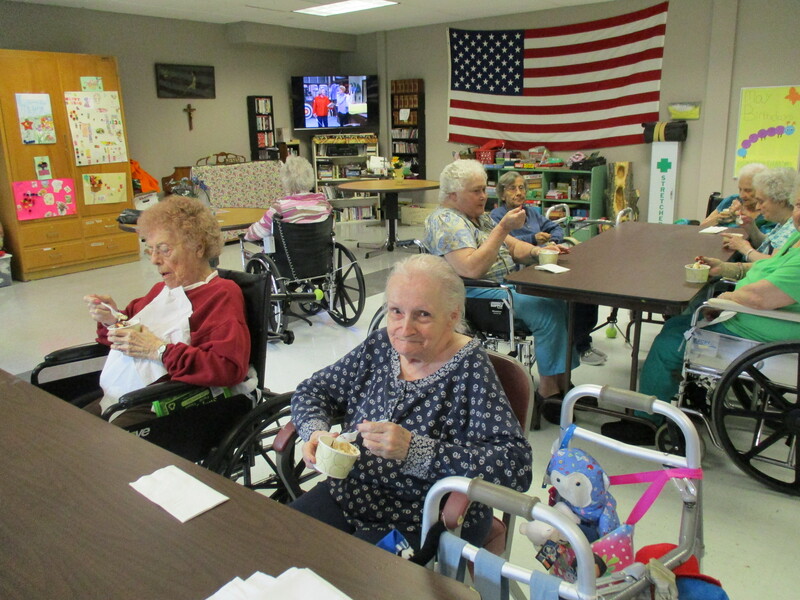 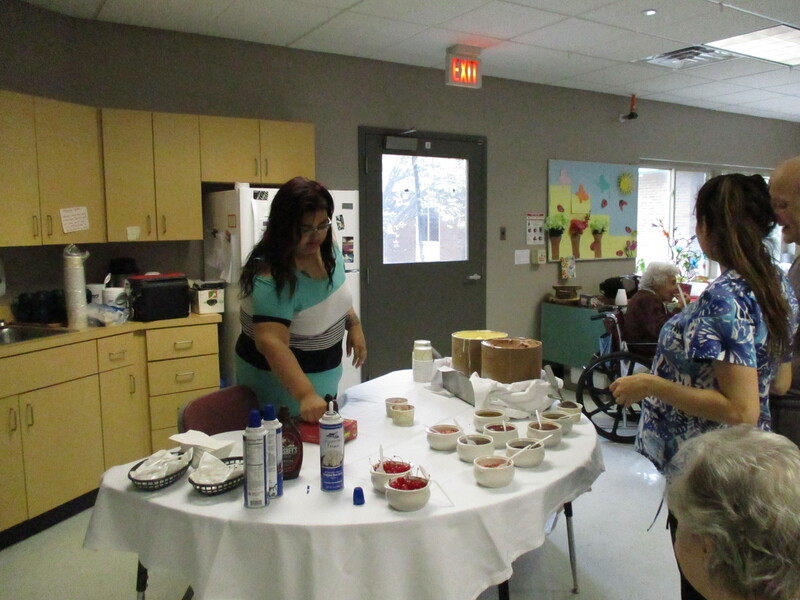 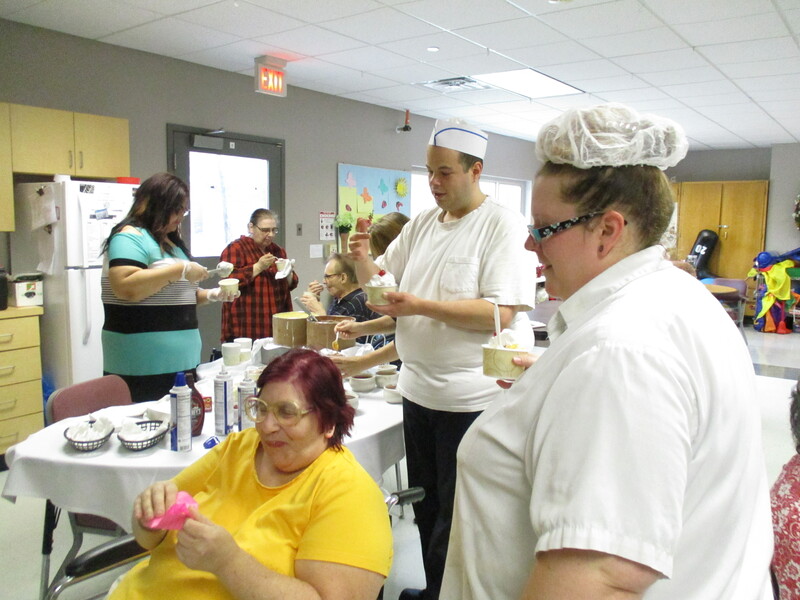 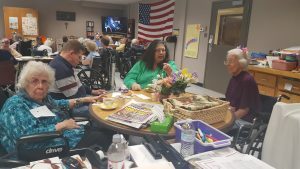 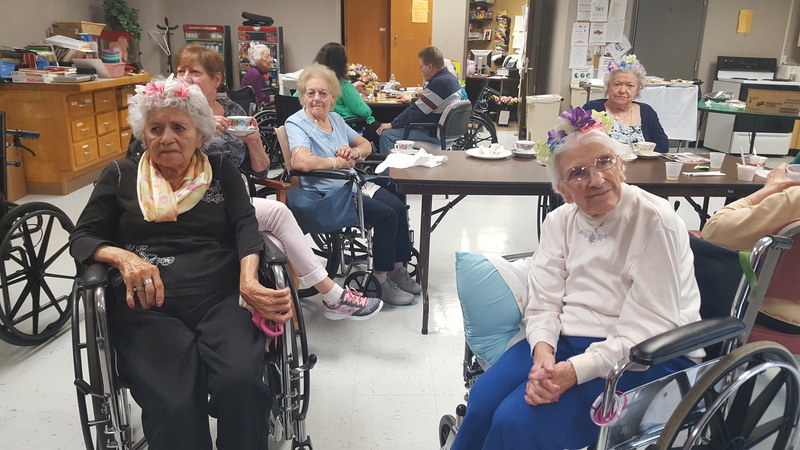 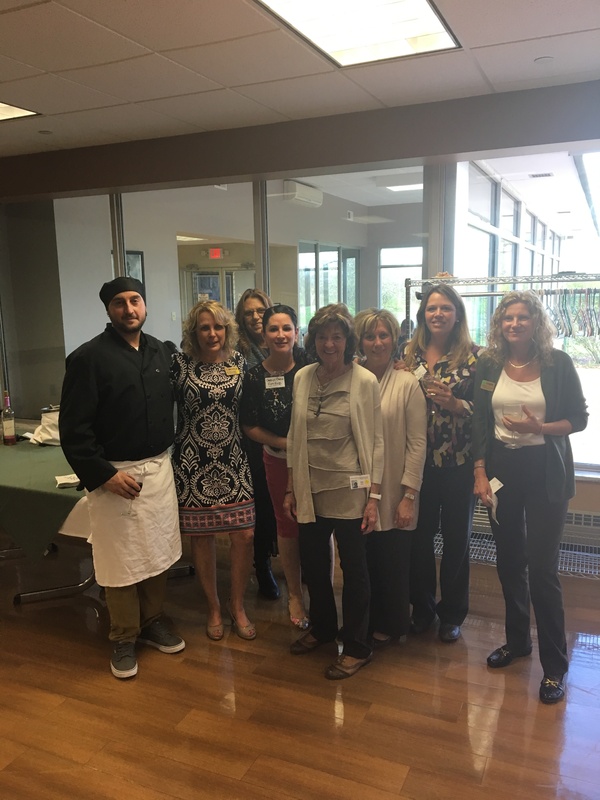 Thank you to all employees who make River Ridge Living Center a better place for everyone. A special thank you for those employees honored with a 3, 5 or 10 years of employment with River Ridge. 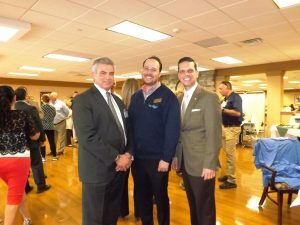 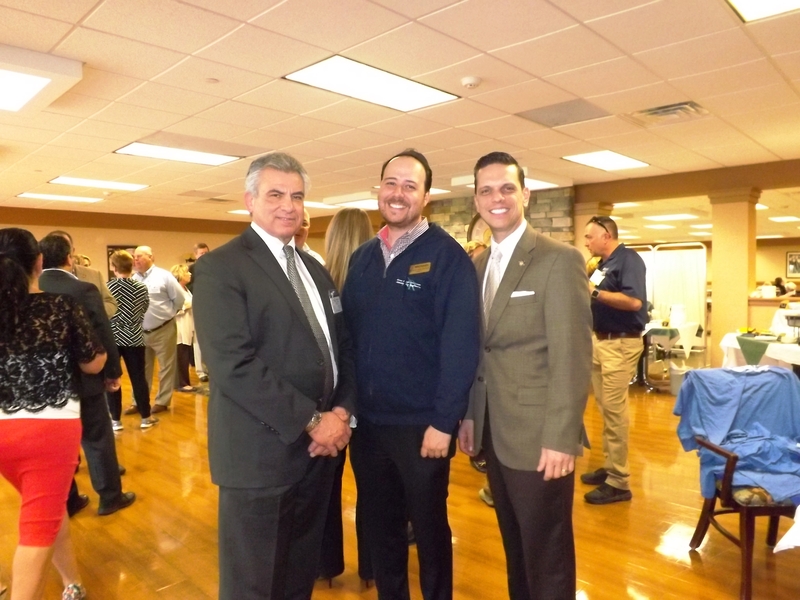 Fulton Montgomery Regional Chamber of Commerce and River Ridge Living Center would like to thank everyone who stopped in for our business after hours event held at River Ridge April 27, 2017. 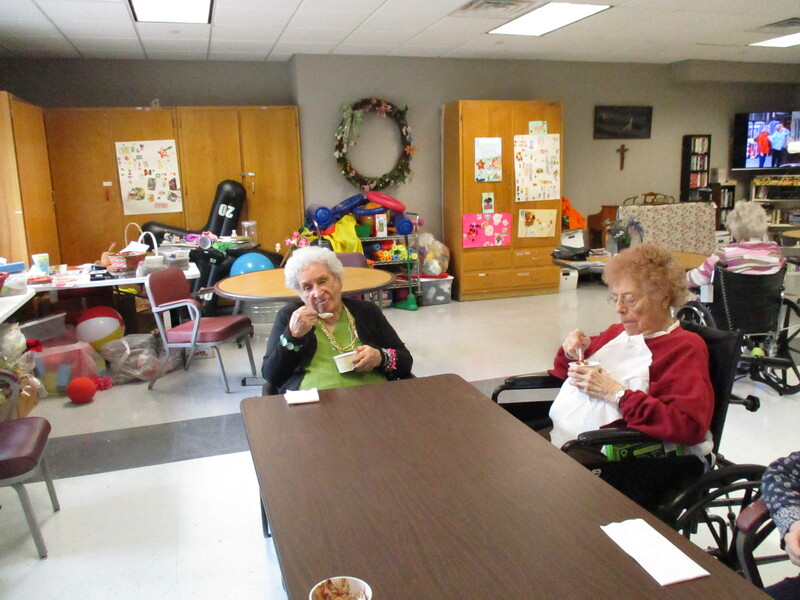 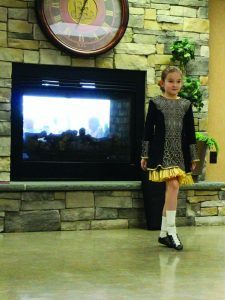 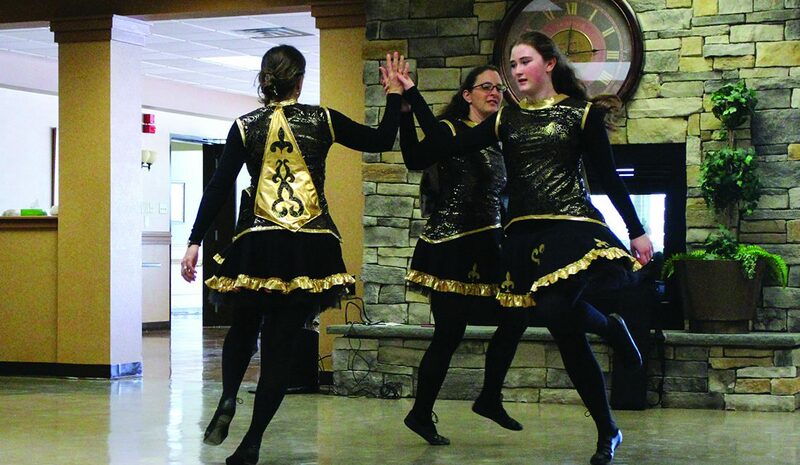 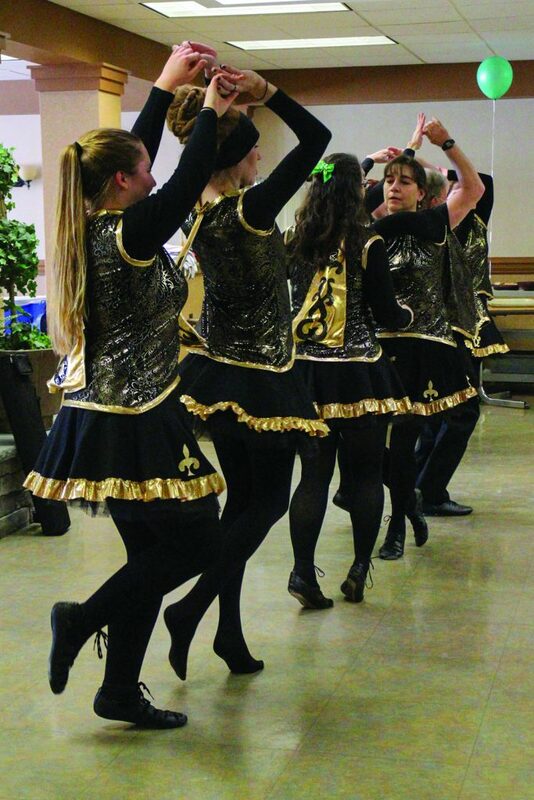 Iona Troupe performed traditional Irish dancing for the residents. 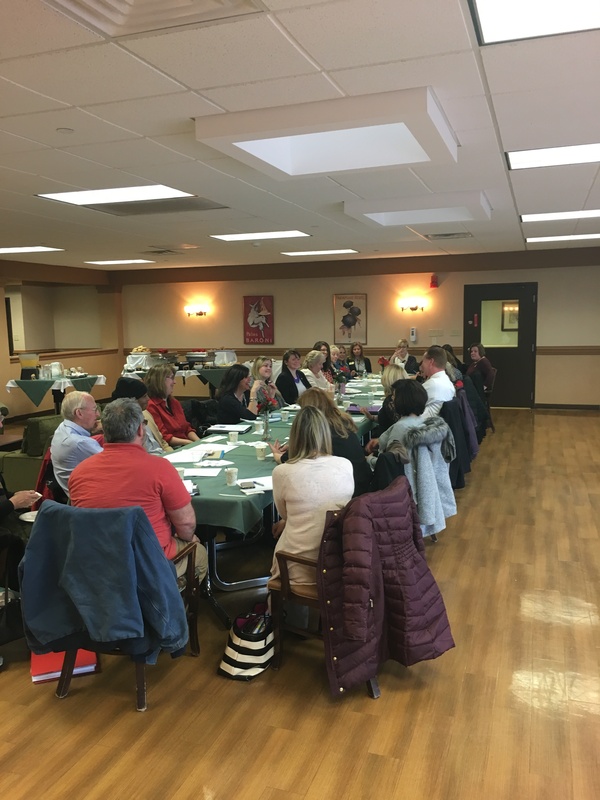 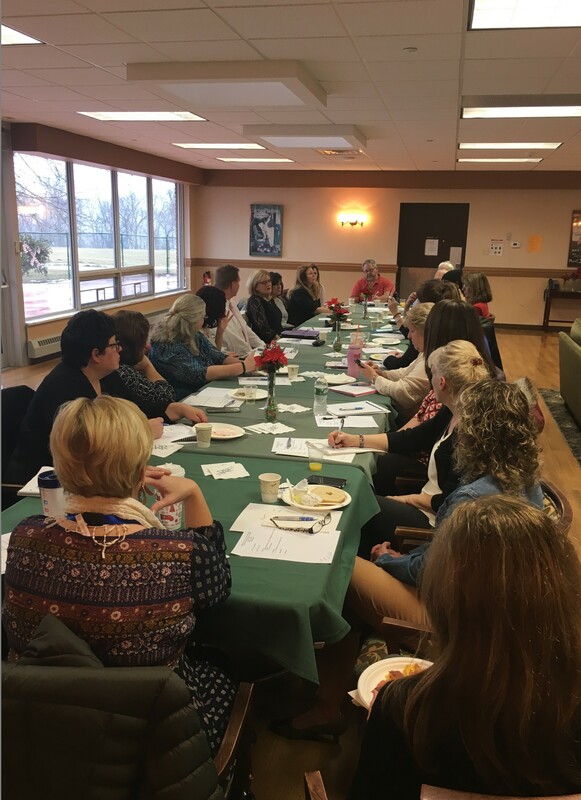 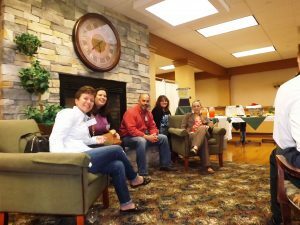 Thank you everyone for attending the Long Term Care Council at River Ridge.